Give me one good reason to hope. Hope seems to be in short supply these days. How can we face life with all its uncertainty and remain hopeful, much less share our hope with others? 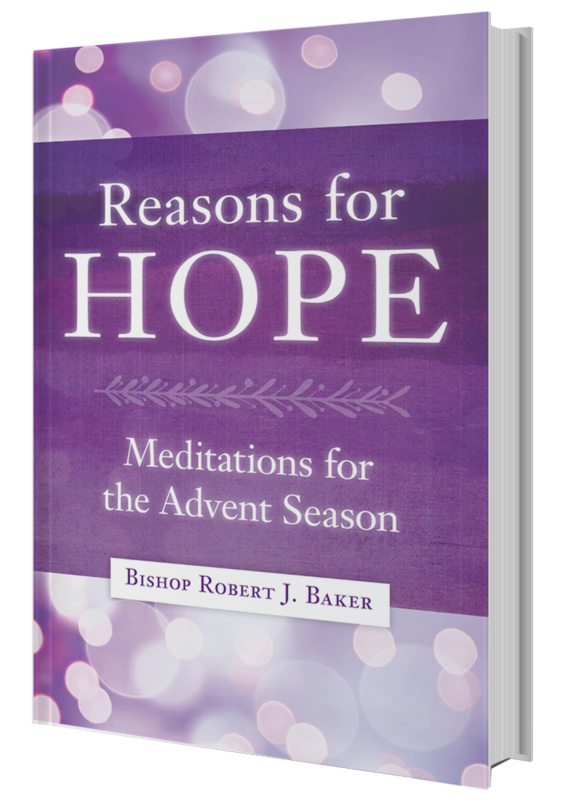 This excellent e-book is just the right companion for restoring our hope during Advent. Every day you'll find another reason for our hope, plus daily readings and reflections that will restore your own hope, and prepare you for the celebration of our Lord's birth at Christmas. Download Reasons for Hope for FREE by joining the email newsletter from Our Sunday Visitor. Enter your email address below and get this special resource. You’ll also receive access to exclusive teaching, product discounts, and encouragement designed to bring your faith to life!